Stay in touch! Subscribe to our newsletter or like us on Facebook and check out Sheron’s site, Mamas Making Moves for beauty, lifestyle, and parenting content. Not sure if you’re ready to participate in the “How bad did I age?” social media challenge because maybe you’ve aged badly or maybe your skin is not up to par? Well, you may be running out of time to post, but there’s always time for beautiful skin. The following list is a combo of some new skin care launches that are rumored to be amazing mixed with products that are creating a buzz. Do yourself a favor and try a few for a week or two and you’ll be able to post a #freshface selfie with confidence. If you know anything about Sunday Riley skincare products, you know that if the consumers are not obsessed with a product it’s coming off the shelves. So if you need assistance with breakouts or dry and patchy skin, this serum will be your go-to for here on out — trust me. 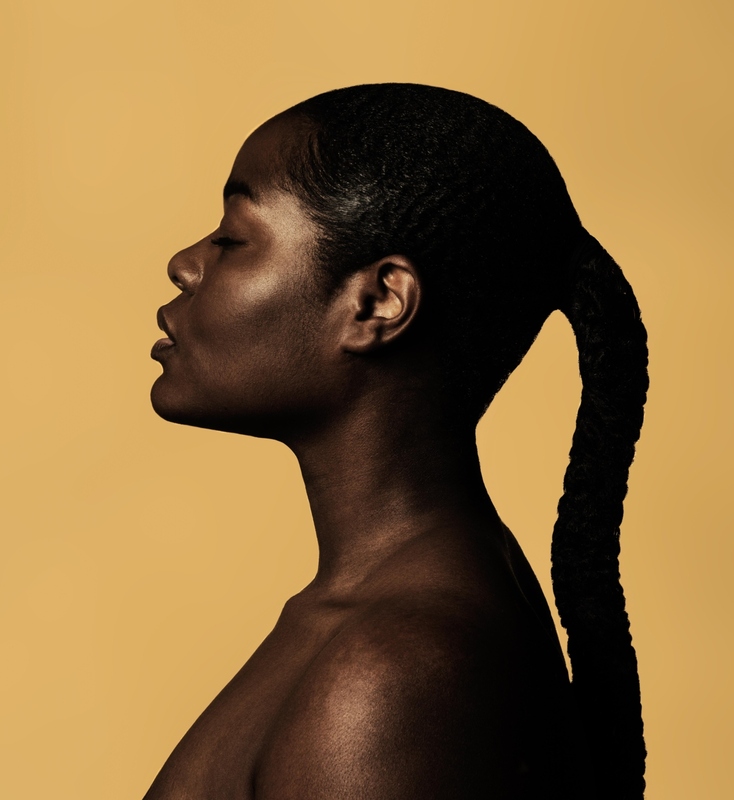 Although this skin care brand is designed for all skin tones it’s been taking off like wildfire for the past couple of years among the melanated celebrities and social media influencers — rightfully so. Urban Skin‘s bestselling Even Tone Cleanser Bar is a testament to why. I can’t even remember what I used to clean my face with before using this bar. This is a 3-in-1 facial cleanser bar that works as a cleanser, mask, and exfoliator. It reduces the appearances of uneven skin and hyperpigmentation using clear tone advanced technology. On top of that, you can go over to the website to take a skin quiz and see which products works for you. Needless to say, I’m a big fan of Urban Skin Rx. Here’s another win for the melanated women in the skincare industry. I must have been under a rock because I didn’t know anything about this skincare brand until recently. I finally got the hint that women of color need SPF (don’t judge) and so I began to research moisturizers with SPF and stumbled across this brand. If you’re looking to be impressed with a moisturizer that hydrates and protects your skin, you need to purchase this moisturizer. I cannot express how good this moisturizer feels going on my face. And to know that it contains Vitamin C and its made Sulfate and Paraben free, gives this moisturizer a permanent spot in my daily skincare routine. I have yet to get my hands on this mask because it hasn’t been released, but already this night mask has received quite the buzz. Its counterpart Ultimune Power Infusing Concentrate is sold every 13 minutes so you know this mask is something serious. The release date is set for late January so be on the lookout for the launch. Suffering from mom eyes or just not waking up looking well rested? Then you may want to invest in Fresh’s latest eye serum. And when I say invest, I mean you’ll be paying $72 for 0.5 oz of black tea, peptides and goji berries extract. However, and more importantly, you’ll be walking away with radiant, bright eyes with minimal signs of fine lines, puffiness and dark circles. I’d say that’s a win. These five products are just the beginning of what the skin industry has to offer for 2019. Stay tuned for Part 2. These all sound so great! I’ll have to look into trying these!